As a therapy, Reiki is a form of ‘hands on’ healing which utilises life force energy to assist the healing process on a physical and emotional level. For a Reiki practitioner, it's also a spiritual practice and a way of life. 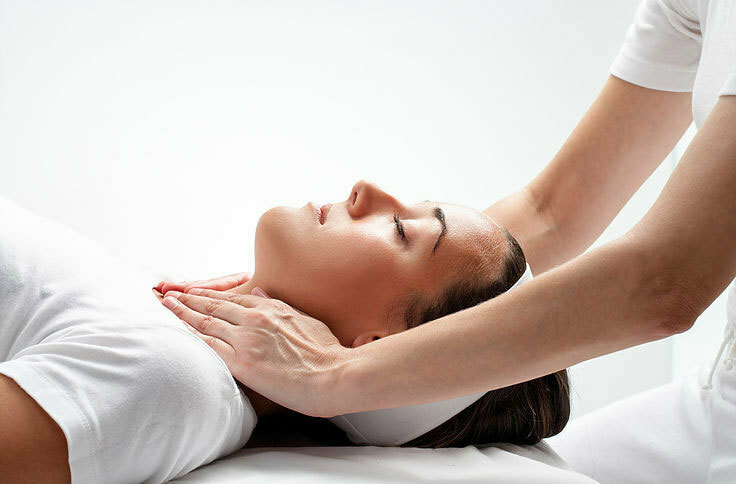 In a typical whole-body treatment, the practitioner asks the recipient to lie down, usually on a massage table, and relax. Loose, comfortable clothing is usually worn during the treatment. The practitioner takes a few moments to enter a calm or meditative state of mind and mentally prepares for the treatment which is usually carried out without any unnecessary talking. The treatment proceeds with the practitioner placing their hands on the recipient in various positions. However, some practitioners use a non-touching technique, where the hands are held a few centimetres away from the recipient's body, for some or all positions. The hands are usually kept still for 3 to 5 minutes before moving to the next position. The whole treatment lasts an hour. The recipient often feels warmth or tingling in the area being treated, even when a non-touching approach is being used. A state of deep relaxation, combined with a general feeling of well-being, usually the most noticeable immediate effect of the treatment. "Lynn has provided me with reiki treatments on a number of occasions. She is extremely professional and thorough. I find her reiki powerful and leaves me feeling relaxed yet motivated. Lynn's reiki helps me to focus whilst finding serenity and peace. I would recommend her to anyone. Thank you Lynn"